Members in Dr. Chai’s concierge program benefit from a personalized approach to healthcare. Personal risks will be assessed through a wellness physical. Then the patients will be guided towards prevention and reversal of medical conditions. We are currently serving Upland, Claremont, Rancho Cucamonga, Ontario, Fontana, La Verne, Chino, Chino Hills, Corona, Eastvale, Pomona, Montclair, San Dimas and Glendora. Concierge Medical Care – Our mission is to provide the highest quality of medical care with greatest compassion. 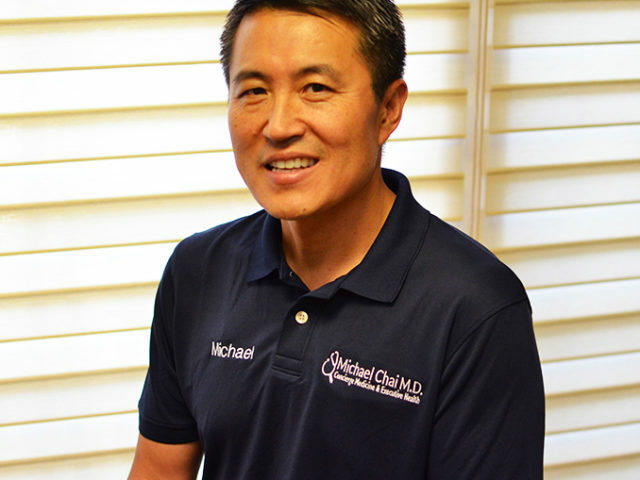 Dr. Michael Chai is passionate about health and wellness. He will be your personal guide to provide you with the tools and motivation to achieve wellness and longevity. Dr. Michael Chai offers around the clock support. He is available via text message, phone call or email, 24hrs a day, 7 days a week. 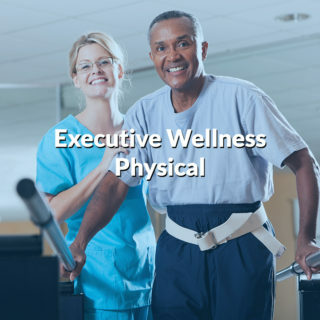 Executive Wellness Physical – We will assess your current health status utilizing various tools, including ankle brachial index, pulmonary function test, hearing screen plus health questionnaires and Cleveland Heart Lab, to determine your risk for medical conditions. You will then be educated on lifestyle factors which can reduce or even reverse your risk for various medical conditions. 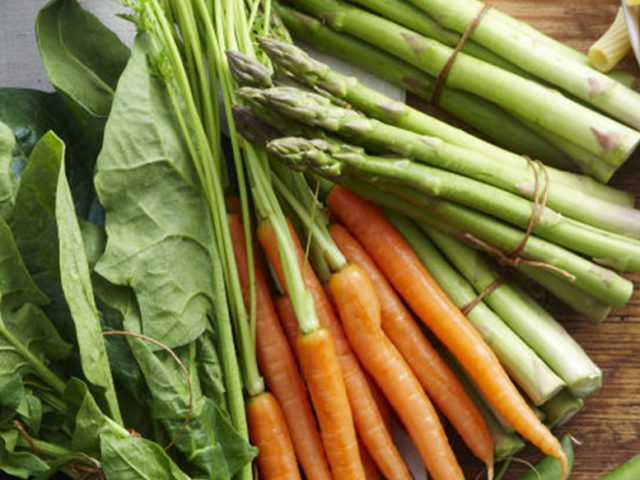 Nutrition and Weight Management – Diet and weight play a critical role in development of many medical conditions. 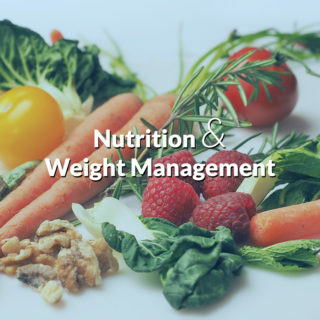 We will assess your current dietary patterns and your current BMI (Body Mass Index.) 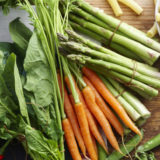 You will be educated as to what is a healthy diet which promotes health and what BMI level is protective against cancer. 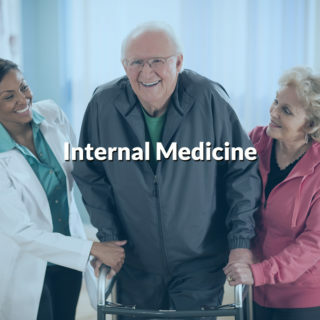 Internal Medicine – Internists are doctors who specialize in chronic diseases. There may not be a cure for many chronic diseases; but there are treatments to improve medical conditions. The goal is to maximize one’s quality of life with proper treatment of medical conditions. This requires time and education. 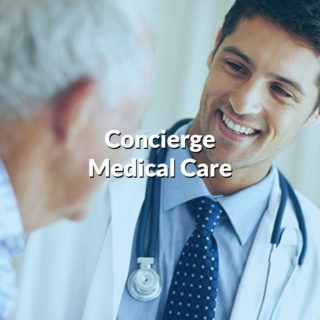 Our concierge model provides the time that needs to be spent with each patient to address all of the medical issues to promote maximal quality of life. 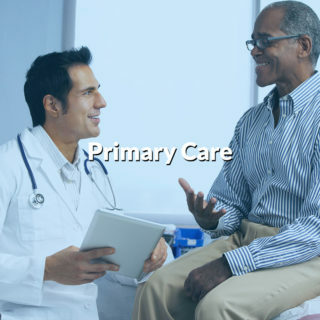 Primary Care -Primary care physicians can be highly effective if they have the time to coordinate patient care with the specialists and properly address medical issues in a timely fashion. Dr Chai will provide that service within the confines of concierge medicine. He will address primary level of care when needed on a timely fashion without the wait. Geriatric Care – Dr Chai’s patients are older. The median age of his patients is 68. Dr. Chai, during his 21 years of practice of medicine has had plenty of experience with older patients. 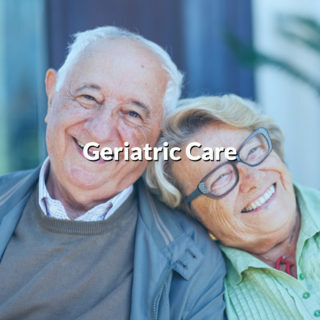 Geriatric care refers to care that addresses the issues in the older population, such as dementia, and gait instability. Dr. Chai’s concierge model of care provides the time that is needed to address quality of life issues that affect the older population. Reach Dr. Chai by phone or email, even after hours. On-time, unhurried, same day patient visits. Coordination and management of care with specialist. Our concierge health blog focuses on staying up to date when it comes to your health. Visit our website monthly for new information regarding health & wellness. 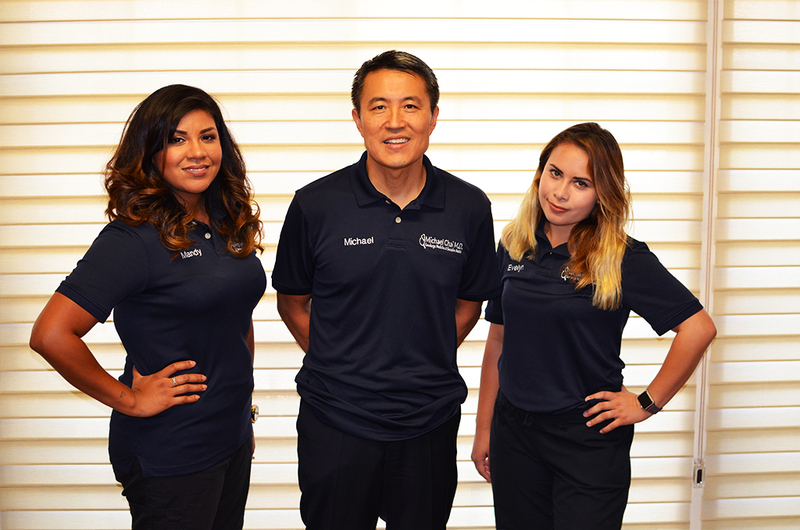 Call Dr. Chai today at 909-920-6698 to schedule a complimentary meeting. © 2017 • Michael Chai M.D. • All Rights Reserved • Digital Brand Development by OC Brand Agency. 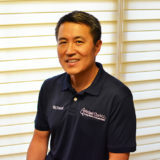 Dr. Michael Chai is a concierge medical doctor dedicated to providing his patients with the best possible primary care. Dr. Chai’s concierge medical practice provides enhanced care, including a commitment to limiting patient loads to ensure adequate time and availability for each patient.